Atlas Corps is now accepting applications for Atlas Corps Fellowship 2019-2020 in the United States of America. 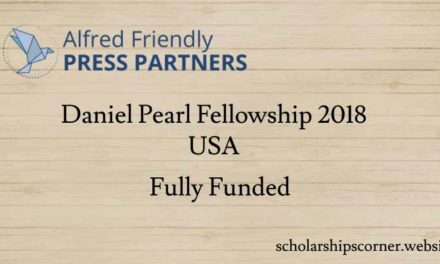 The duration of the fully funded fellowship in the USA is 12-18 months. 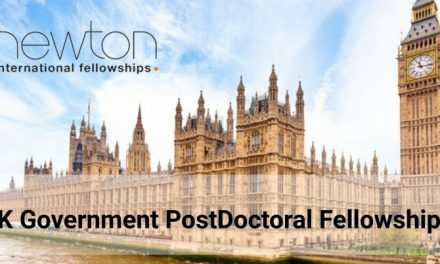 The Atlas fellowship 2019 will cover all the cost of the selected candidates. There is no application fee. The Atlas Corps Fellowship is a 12-18 month Fellowship in the United States for the world’s top social change leaders. Fellows serve full-time at Host Organizations to develop leadership skills and learn effective practices through the Atlas Corps Global Leadership Lab professional development series and networking opportunities with other Fellows. Participants of the Atlas Corps fellowship receive health insurance, flight, and visa costs, and a living stipend to cover basic expenses (food, local transportation, and shared housing). Please scroll down to learn more. Atlas Service Corps, Inc. (Atlas Corps), started in 2006, is an international network of social sector leaders and organizations that promotes innovation, cooperation, and solutions to address the world’s 21st-century challenges. Our mission is to address critical social issues by developing leaders, strengthening organizations, and promoting innovation through an overseas fellowship of skilled nonprofit professionals. Profiled as a “best practice” in international exchange by the Brookings Institution and featured in the Washington Post as a model social entrepreneurship program, Atlas Corps engages leaders committed to the nonprofit sector in 12 to 18 month, professional fellowships at organizations to learn best practices, build organizational capacity, and return home to create a network of global changemakers. 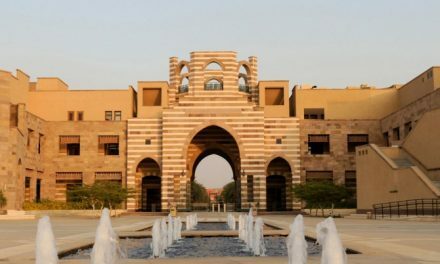 How to Apply for Atlas Corps Fellowship 2019 in USA? They consider applications on a rolling basis, though we encourage you to apply as soon as possible to be considered for Host Organization placements. The application is a multi-step process. Our Fellow Classes start four times a year: January, April, July, and October. To be considered for Fellowships beginning in July and October, we encourage you to submit your Part 1 application no later than February 28. To be considered for Fellowships beginning in January or April, we encourage you to submit your Part 1 application no later than August 15.